Growing up with his parents in the profession, Harry Bailey has always been attuned to the world of Real Estate. 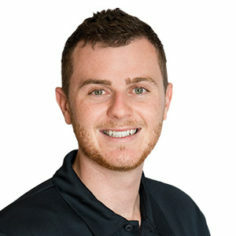 Amongst an array of interests – including fitness, computer science, nutrition, architecture and cars – Harry has always thrived best in interpersonal roles. With his friendly demeanour and kind-hearted nature, Harry is without question a natural when it comes to dealing with people. 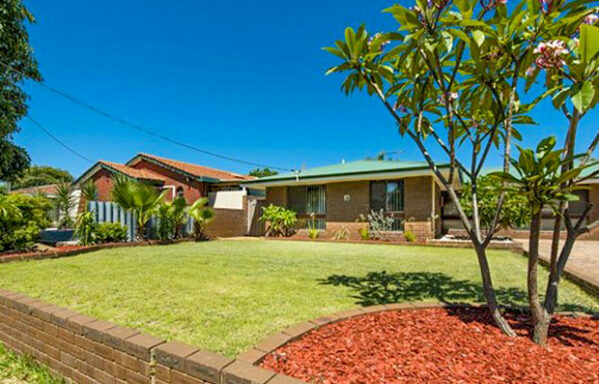 Hence, it was a seamless transition into property sales, that has since seen Harry working diligently and going out of his way to achieve incredible results. With a well-rounded skill set and tenacious attitude, Harry is already following in his parent’s footsteps as a reliable and recognised sales representative.